These are a bunch of my favorite webcomics. Check ’em out! But also be warned some comics aren’t all-ages friendly, so go forth at your own risk! Behind the Scenes is a slice of life comic about high school girls in stage crew! It’s cute and very laid back, updates whenever I can in entire chapter chunks. 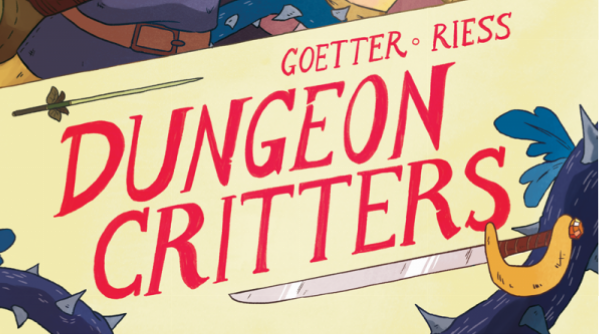 Dungeon Critters is a collab comic I do with Natalie Riess about animal adventurers! You can read the first two issues off of our itch.io page! sgoetter.com is my portfolio site!! It has a bunch of my other work, including a bunch of my short stories.